Press Power Key to turn off device. Press and hold two buttons simultaneously, namely Volume Down and Power Button. Hold them for a few seconds until you see the OnePlus icon “Never Settle”. When the icon appears, release both buttons. You will be given a choice of languages. Choose your favorite language. The next step is to check the checkbox. Do this by clicking “Wipe Data and Cache”. After that, click Wipe Data button. The goal is to start the entire Hard Reset process. Once the Wipe Data button is clicked, you have started the Hard Reset process on your OnePlus 5. Congratulations! This method does not require you to turn off your device first. 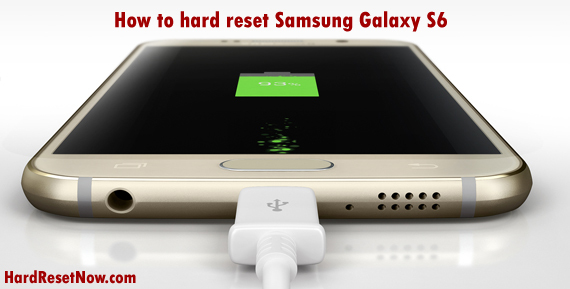 You can run the Hard Reset process when the device is on. Click “Backup and Reset” then select “Factory Data Reset”. Tap “Reset Phone”. When you see a warning then read it carefully. Once you are sure, select “Erase Everything” and you will start the Hard Reset process. OnePlus 5 is the latest series from OnePlus which is planned to lanch in mid-2017 (around July 2017). Several scenarios have been given related to the emergence of this sophisticated smartphone. Most related information is taken from Weibo, a Chinese social media. This is not surprising because OnePlus is a Chinese smartphone manufacturer. For information, some samples from OnePlus 5 have been launched to provide an opportunity for well-known reviewers to give their opinion. Some people wondered why this phone was called the OnePlus 5 instead of the 4. The number 4 actually bad luck in Chinese traditions. From samples that have been circulated, it can be concluded that this product takes some characteristics of OnePlus 3T. It is wrapped with a metal frame with a thin but sturdy chassis. Dual Cameras feature becomes a distinguishing feature with previous series but this is not surprising today. 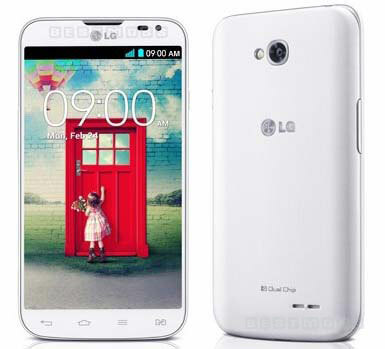 There are many new smartphones from various brands that have been equipped with the new feature. In fact, a lot of information out there can’t be confirmed completely but some “leaked information” mention that OnePlus 5 will adopt 5.5 inch screen with an estimated resolution of 1440 x 2560. When we discuss the processing speed of this new smartphone, we may be surprised related to an info (this cannot be fully confirmed) stating that OnePlus 5 beats the Samsung Galaxy S8 and Sony Xperia XZ Premium in two exam types; single core test and multi core test! Hard Reset is a process that is sometimes required by every smartphone user to overcome some of the disturbances associated with the duration of the usage that continues to grow. Hard Reset or commonly called Factory Reset is done to restore all settings to initial conditions when the device was just purchased. Hard Reset process on OnePlus 5 is predicted to be the same as the previous OnePlus series. Some information on Weibo mention that the Hard Reset process on OnePlus 5 is exactly the same as on OnePlus 3T.